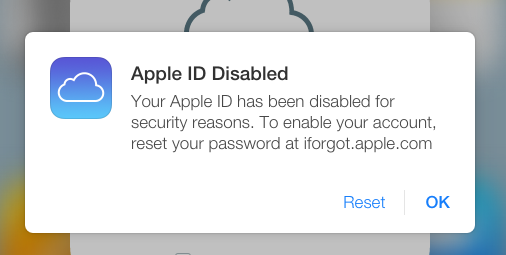 So, your Apple ID has been disabled and you want to know how to enable a disabled Apple ID. When you have a disabled Apple ID, you cannot make purchases on the App Store. Likewise, you cannot download content from iTunes. Basically, anything that uses your Apple ID now becomes unusable. **** happens. Entered your password incorrectly too many times? Locked out! In this article, we discuss how to enable Apple ID when it has been disabled. Then, enter your first name, last name, and email address. Lastly, solve the captcha and click continue. Select Answer security questions and follow the steps. Likewise, you can get an email to reset your password. You receive the email at your primary (or rescue) email address. If you used the email option, then, go to your email and check for an email from Apple. Click Reset Now (found in the email). On the screen that opens, enter your new password. That’s it! You successfully undisabled your Apple ID. However, for a quicker method to unlock your account, you may use a trusted device to reset your password. For this to work, you must have access to a trusted device. Hence, you need another iOS device linked to your Apple ID such as an iPhone or iPad. Then, select your Apple Profile. Lastly, sign in with the new password on the disabled iOS device. Before you reset your Apple ID password, enter the password used to unlock your Mac. 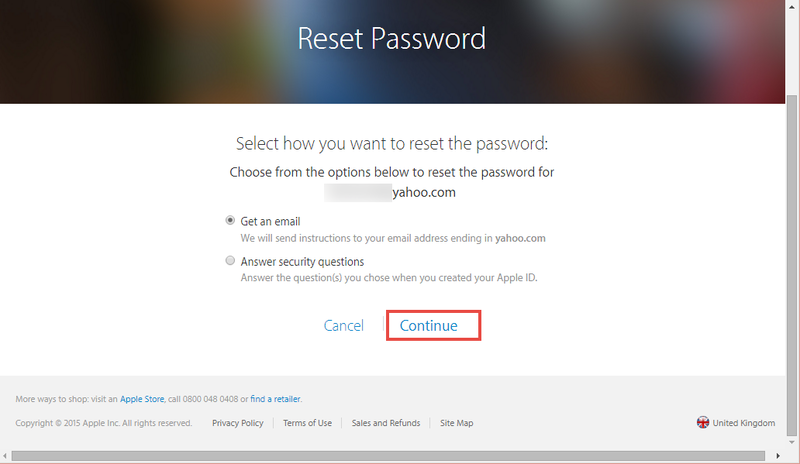 Enter your Apple ID, select the option to reset your password. Next, choose one of your trusted devices. Apple sends a verification code to your iOS device. Create a new password then select Reset Password. You now know how to fix a disabled Apple ID. Be sure to check out the YouTube video below if you need more help or information. Or, check out Apple’s support documentation. Also, check out the related iOS articles below the video. Did this article help you? Then, share it on social media to help others!